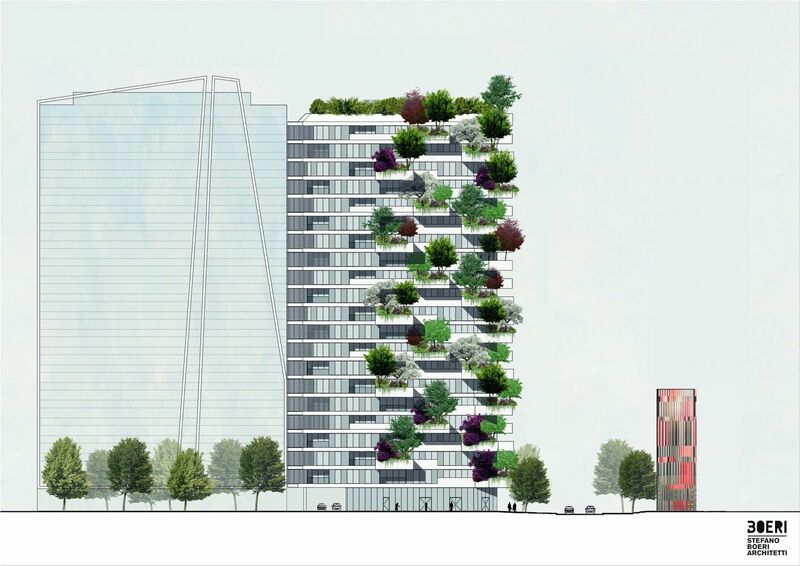 Vertical Forest will attract attention in the new development zone in the central part of the Albanian capital. It should be noted that Tirana is now experiencing a pilgrimage of prominent architects: BIG is developing the project of the new National Theater of Albania, and MVRDV is creating the Downtown One Tirana complex. 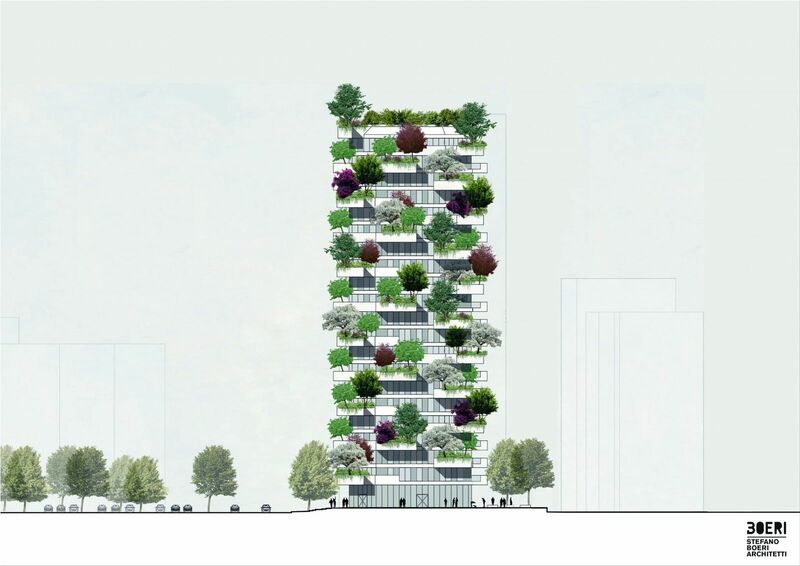 The “green” house of Stefano Boeri will have 21 floors plus 4 underground floors. The first floor will be given to retailers, and 105 apartments will be located above. 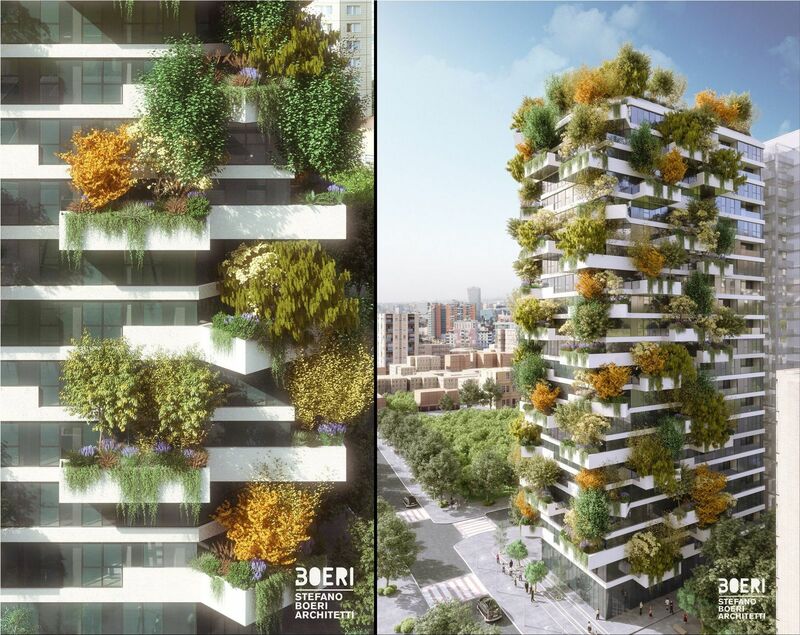 The first Albanian Vertical Forest will host more than 3200 plants and shrubs and 145 trees in a total of more than 550 square meters of green surface that will increase the biodiversity of living species, contributing to generate a new urban ecosystem. 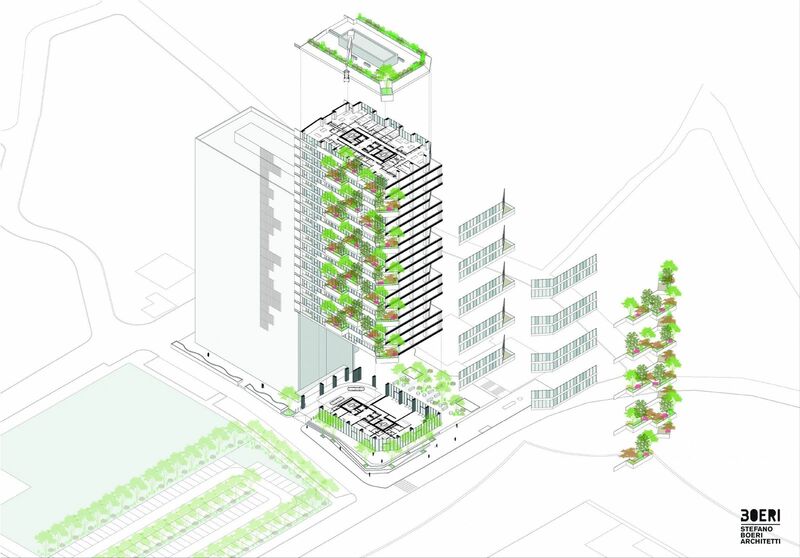 The plants and trees will dial down the atmospheric pollution by absorbing CO2 and fine dust, producing oxygen and helping to create a healthier microclimate. “Tirana is the capital of the Mediterranean state, so we chose plants typical of this ecosystem. Preference was given to shrubs with bright green leaves and bright yellow and purple flowers”- comments landscape architect and botanist Laura Gatti.